I thought the first hundred or so pages of a much higher quality than the rest. Perhaps because I haven’t read To Kill A Mockingbird since I was a kid, watching Atticus fall from god to human was touching and heartache-inducing because I felt the pain Jean Louise (Scout) felt as it was happening. Not because I went into the book with a strong vision of Atticus as infallible hero. Throughout the book JL is referred to as “color blind” and I wonder how a child reading the book today, where “color blind” has a particular (and different) meaning (think about equal protection, affirmative action, theories on how to stop racism, etc. ), will understand it. My own thought is it’ll be an important teaching moment. Harper Lee adds in some quite amazing passages that have to do with social hierarchy and the freedom to ignore social norms. I haven’t seen anybody write about this aspect yet but I hope they’re on their way. In short: JL is an elite while some around her (I’m thinking of Hank in particular) are considered trash. When JL is screaming at Hank about his choice to involve himself in a clearly racist and oppressive organization, Hank says some pretty interesting stuff about what it’s like to be at the bottom of the social hierarchy. But as interesting and complicated as it is, it does not register at all for JL. It’s not an excuse for his behavior by any means but it does open the door for a fascinating analysis of how the role of class in racism. The title is a biblical reference: “For thus hath the Lord said unto me, Go, set a watchman, let him declare what he seeth.” Isaiah 21:6. I hope to see some reviews looking at that connection, too. If this were a standalone book, I’d not be keen to recommend it. 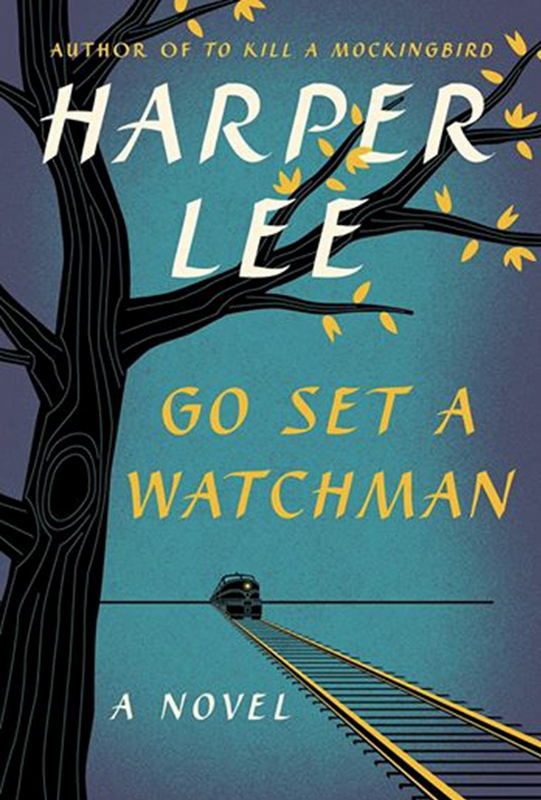 But because it’s connected to TKAM, a book that almost every kid in US schools has read, it seems a virtual must-read. This entry was posted in Book Reviews and tagged American literature, classism, Lee Harper, racism, To Kill a Mockingbird on July 23, 2015 by heathermichellewhitney.